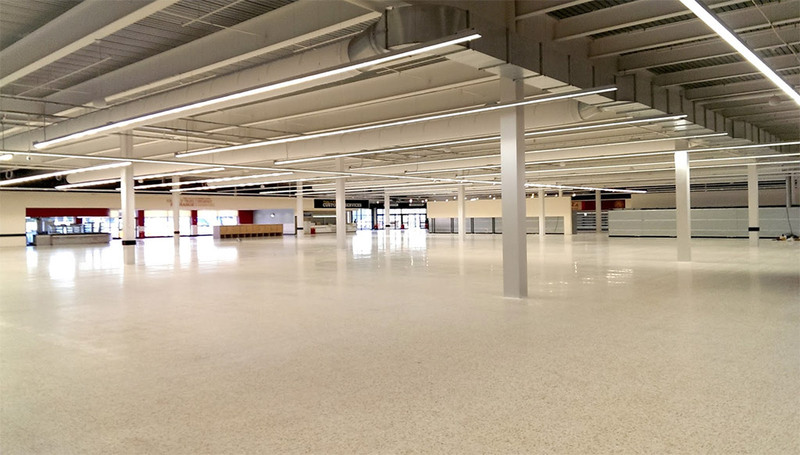 Morrisons are due to open the doors to their long awaited new store in Blaydon on Monday the 25th of August. The new store promises shoppers an innovative shopping experience with a focus on fresh produce and traditional craft skills such as butchery, bakery and fishmongery. The opening of the store marks the latest successfully completed project by Watson Batty Architects who worked alongside the developers design team to coordinate the shell construction and undertook the internal fit out contact with main contractor, Bowman and Kirkland. The store is the first completed retail project by Watson Batty which sees the implementation of the store car park directly above the store allowing cars to park on the car deck above the building with shopper using lifts and travelators to access the sales floor.